Google is an ad company at heart but has been focusing on its hardware game more and more as of late. 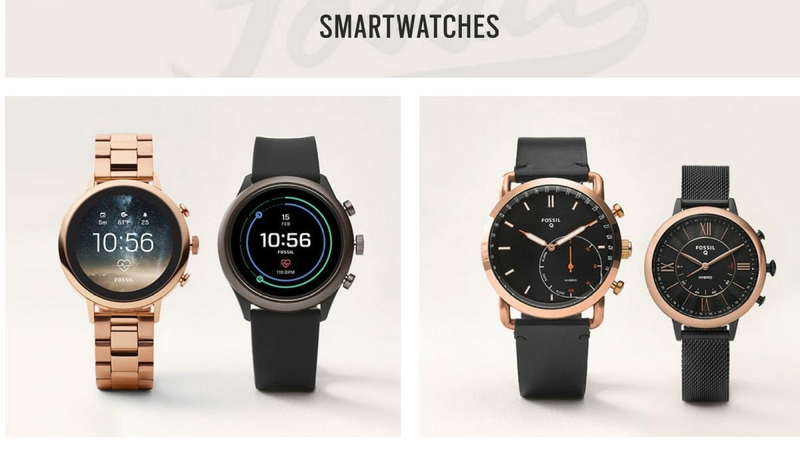 Today Fossil announced plans to sell its smartwatch tech to Google for a cool $40 million. While details of the sale are still very light, the path is pretty clear: Google wants what Fossil has for to bolster Wear OS. Fossil has been one of the only companies to consistently release good Wear OS devices, with the latest being one of the few to currently use the new Qualcomm Snapdragon 3100 chipset that was specifically designed for Wear OS. The sale is for more than just that, however, as Fossil apparently has some top secret smartwatch junk in development. That was likely enough to push Google over the edge and offer to buy the tech, and Fossil was happy to make a deal. This could potentially lead to a long-rumored-but-never-seen Pixel Watch, which Wear OD lovers have been longing for since whispers of such a product first started trickling out. That’s no guarantee, of course, but it seems more likely than ever with the acquisition. So what is to happen to Fossil’s smartwatch releases? That’s not totally clear, but the company says it will “continue to unlock growth in wearables” alongside Google, whatever that means. All in all, Google is not only getting Fossil’s secret tech, but a small group of its employees for that dollars. Hopefully, this will work out as well for the company as well as buying part of HTC has.